These conversations are about the struggles and opportunities we encounter on a daily basis. In order to better understand our world and our lives, we ultimately need wisdom from God. Through our Wisdom discussions, we search for answers together. We as a people are here for a reason. When we understand this, it brings us closer to God’s purpose for us. In The Sankofa Experience, our calling is in context of each other’s lives. When we embrace God’s calling for us as a people, the pain of our past can be redeemed. For many, the cross of Jesus was just is a moment in time. As followers of Christ, the cross is the way of life. Following in Sacrifice with Jesus is living for something greater than ourselves.  Our Sankofa Experience is remembering what God has already done and what He’s calling us to do right now: live sacrificially so that others can live more freely. You don’t have to be a jazz musician, or even a jazz connoisseur, to compose a jazz-shaped faith. We step in rhythm and syncopation with God as He leads us in our everyday lives. The theology of jazz balances freedom with boundaries, the individual with the group, and traditions with the pursuit of new possibilities. It’s a way of thinking, living, communicating--a way of being. Jazz is more than music; it’s finding your groove with God.